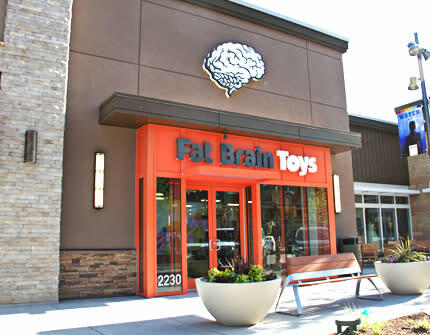 Fat Brain Toys is a fun place to learn while you play! The highly educated staff, which includes real school teachers, is eager to help you find the perfect toy while providing you with the chance to try, learn, and play before you buy! That being said, you don't have to be in the shopping mood to enjoy the fun. 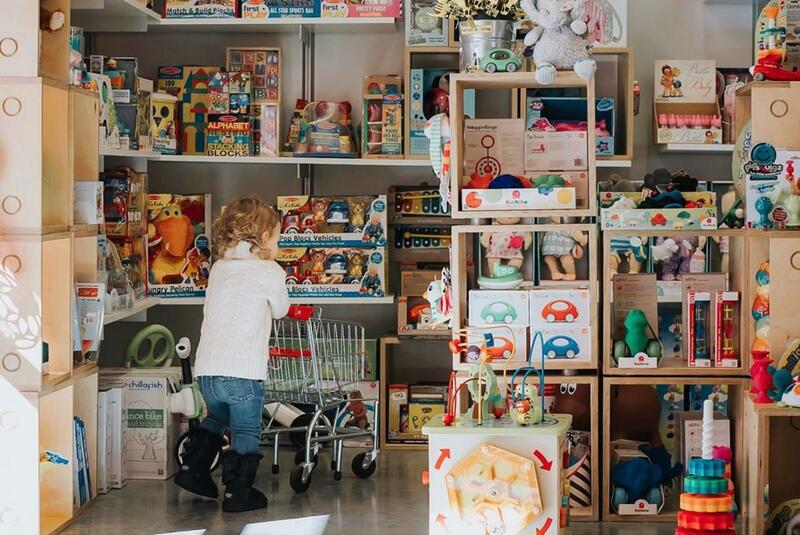 The shop also host a variety of in-store events, including Music Mondays, Toddler Tuesdays, Fat Brain Fridays, plus all kinds of other special events throughout the year.